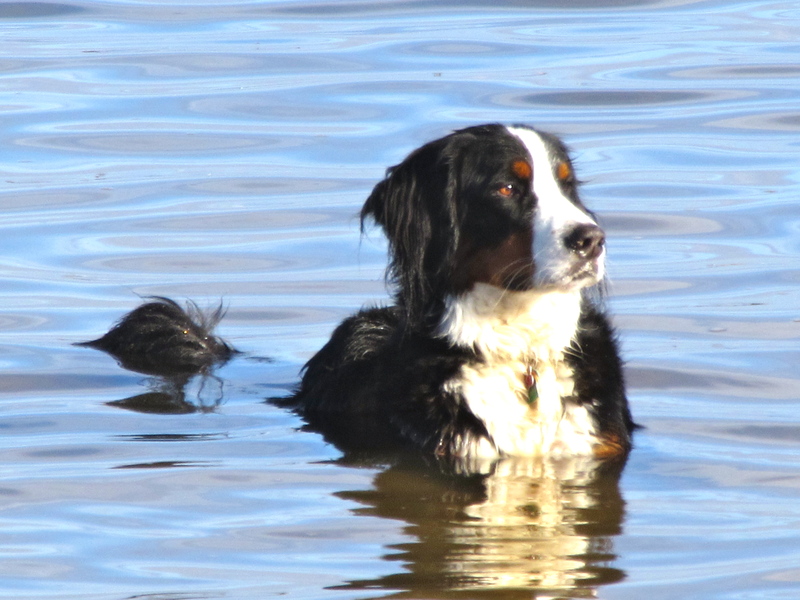 « Gardiner’s Creek Reserve – Great for Dogs when not flash flooding! Great recommendation, Ary, for dogs (and their owners) who like to get more than their ankles wet! I’m wondering if there anytime of the day we are not allow to have our dog on Altona beach? Hi Kirsten – according to Hobsons Bay Council guidelines, dogs are only allowed on leash on Altona Beach between Romawi and Mount Streets, but not at all from 10am to 930pm from 1st of November to end of April. 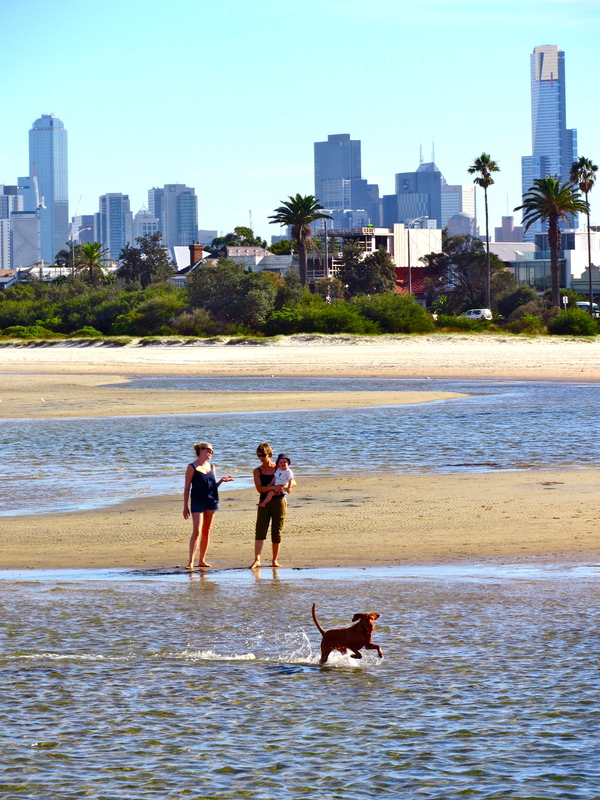 However, they ARE allowed off-leash all year round just a bit further along at the fabulous Burns Reserve (Melways 55 B9), which borders the Altona Coastal Park and has wonderful flat sands at low tide, which dogs just love. Restrictions can change though, so best to check Hobson’s Bay Local Laws Unit if you are unsure on 03 9932 1000. They also have lots of other reserves in the council area which are off leash all year round: http://www.hobsonsbay.vic.gov.au/Community/Animals/Dog_off-leash_locations – hope that helps. went to Brighton and was disappointed it was a complete hole!! there was rubbish everywhere and the water was way to close to the wharf thus totally pouted with petrol and fish bait it stank! and there was flies every where! I went in the water with my pooch and came home with a rash absolutely disappointing that the area allocated for dogs is an area no one would want to go!! not good enough! Hi Rosalind – just wondering if you managed to pick up a copy of the book? And if so, have you found it useful?